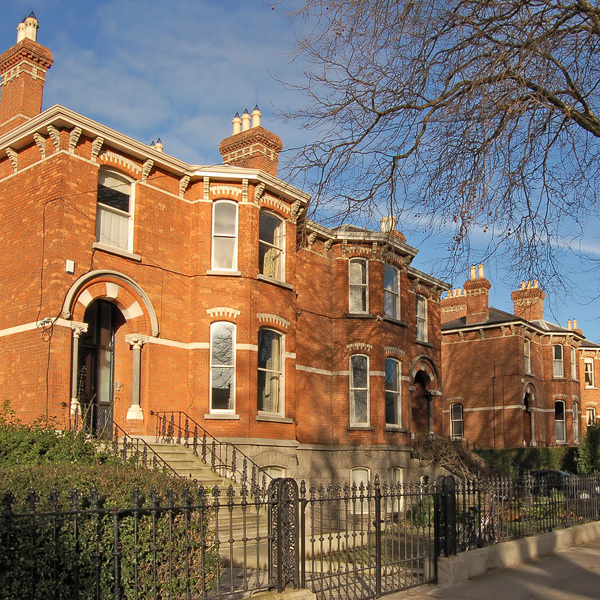 We offer a wide range of high quality properties for sale and to rent in South Dublin. Our experienced valuations team provide expert valuations for residential, commercial and industrial properties. 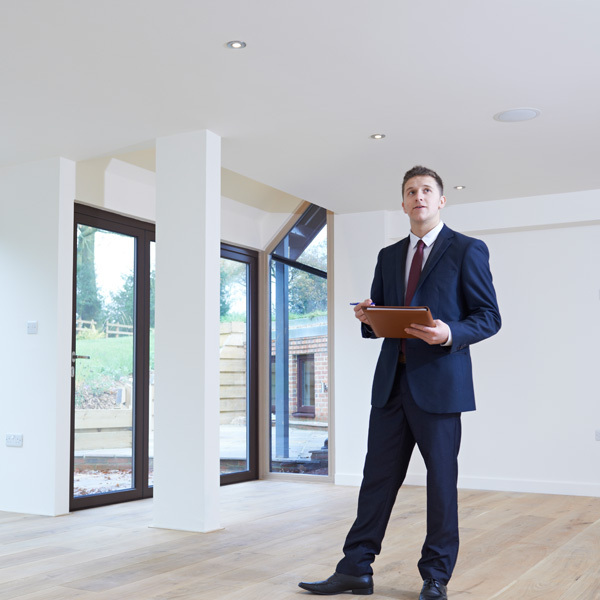 Our professional and highly skilled team are experts in residential and commercial sales, lettings and valuations. 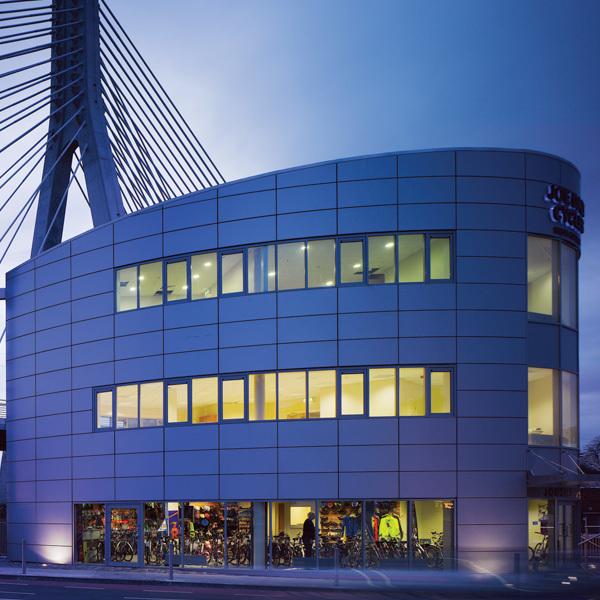 Looking to buy or lease a commercial property? Search our listings of quality properties available. Vincent Finnegan Ltd. are an independent estate agents based in South Dublin. We specialise in residential and commercial property sales and lettings on the Southside of the city. Over the past 60 years, Vincent Finnegan Ltd. has built a solid reputation for offering impeccable customer service, attention to detail and extensive industry knowledge. Our friendly and professional team is the best in the business. Whether you are a tenant or a landlord, or you are thinking of buying or selling a property, our team are on hand to offer you expert advice and assistance. House sales to UK buyers climb as ‘Brexit refugees’ outbid Irish-based home buyers by 10% over the past year putting pressure on the housing market. Property sales to UK-based buyers have increased by 10% over the past year, putting pressure on the already stretched housing market. 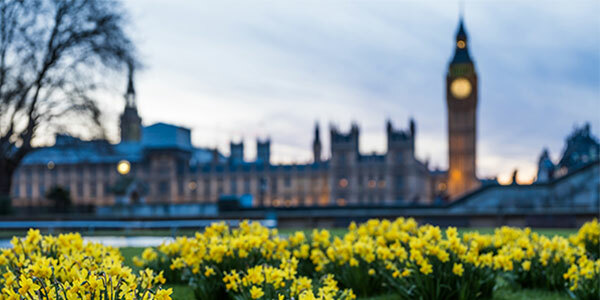 New data has found that almost half of estate agents nationwide have seen an increase in enquiries from the UK for properties here over the past year with Brexit on the horizon. The data from estate agents all over Ireland show that Brexit is proving to be double-edged sword – which is helping to drive sales of property but also putting further pressure on the stretched market. Buyers are a mix of Irish emigrants who want to return home, British workers who want to relocate to Ireland or those who wish to retire here. Sales to UK-based buyers have now increased by 10% on average over the past year. A new European Union-wide framework known as the General Data Protection Regulation (GDPR) came into force across the EU on 25 May 2018. An accompanying Directive establishes data protection standards in the area of criminal offences and penalties. This is known as the law enforcement Directive. The GDPR and the law enforcement Directive provide for significant reforms to current data protection rules. 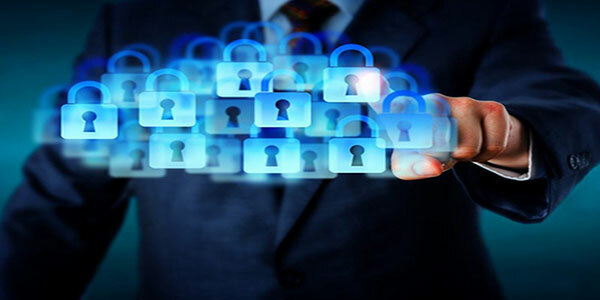 They provide for higher standards of data protection for individuals and impose increased obligations on organisations that process personal data. They also increase the range of possible sanctions for infringements of these rules. This document outlines the main elements of the GDPR and links to further information about it. The GDPR and Ireland As an EU regulation, the GDPR did not generally require transposition into Irish law (EU regulations have direct effect), so organisations involved in data processing of any sort need to be aware that the GDPR addresses them directly in terms of the obligations that it imposes. You can read about these obligations and the concepts and principles involved. The Data Protection Act 2018 was signed into law on 24 May 2018. The Act changes the previous data protection framework, which was established under the Data Protection Acts 1988 and 2003 (pdf). There are two main types of data under the GDPR: personal data and special category personal data. Under the GDPR, personal data is data that relates to or can identify a living person, either by itself or together with other available information. Examples of personal data include a person’s name, phone number, bank details and medical history. A data subject is the individual to whom the personal data relates. You can read more in our document Your rights under the GDPR. Organisations that collect or use personal data are known as data controllers and data processors. You can read about the obligations of data controllers and processors and the concepts and principles involved. The processing of special category data is prohibited unless the data subject has given their explicit consent before processing begins or the processing is authorised by law, for example, to protect the interests of a data subject, to comply with employment legislation or for reasons of public interest. Personal data relating to criminal convictions and offences may only be processed under the control of an official authority. The GDPR applies to the processing of personal data by controllers and processors in the EU, regardless of whether the processing takes place in the EU or not. The GDPR also applies to the processing of personal data of individuals in the EU by a controller or processor established outside the EU, where those processing activities relate to offering goods or services to EU citizens or the monitoring of their behaviour. Non-EU organisations processing the personal data of EU citizens must appoint a representative located in the EU. Further information Read about the legislation relating to the GDPR. There is further detailed information about the GDPR on dataprotection.ie and on the dedicated website gdprandyou.ie. Commuters are paying a premium of 15% or over €60,000 extra in Dublin for a house that is located within 1km of a Luas stop. This means that buyers are now paying an average of €446,000 for a property close to a Luas stop, which is €61,000 more than the average asking price in Dublin. The research which led to the creation of these maps analysed the average asking prices for two and three bedroom properties close to (controlling for time, size and type) each of the 67 Luas stops in the Greater Dublin Area for the period between July 2017 and June 2018. Properties on the Luas Green line command the highest premium of any Luas properties, with average prices of €524,000 or €139,000 more than the Dublin average. 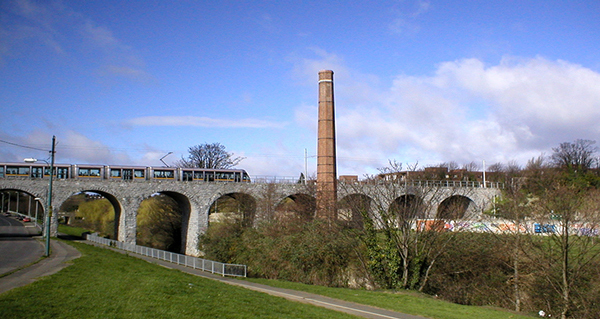 On the Southside portion of the Green Line, the contrast is even greater – averaging out at a difference of €172,000 between Dublin in general and properties close to the Southside Green Luas line. On the Red line, property values average out at €378,000 which is €7,000 cheaper than the Dublin average of €385,000. 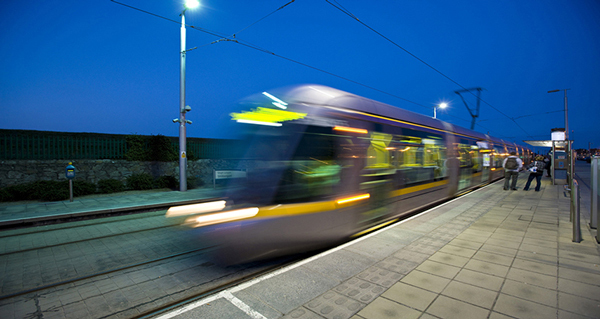 Beechwood is the most expensive Luas stop to live by with average asking prices of €778,000. The least expensive stop is Cheeverstown with average asking prices of €197,000 for two and three bedroom properties within a kilometre of the stop. Over 1,000 property searches take place on Daft.ie every minute. "Thank you for all your outstanding help, patience and great suggestions for getting the bits and pieces done on our house. "